As part of Visit St. Pete/Clearwater’s monthly reporting and Tourist Development Council meeting, the research firm Destination Analysts compiles the latest visitor profile data based off at least 400 intercept surveys from around the destination. These profiles use survey-based research to create in-depth profiles of who is actually visiting St. Pete/Clearwater. 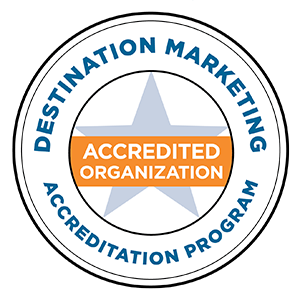 Some of those areas include: travel party composition, length of stay, evaluation of St. Pete/Clearwater brand attributes, visitor satisfaction, visitor demographics, etc. Every quarter, the profiles will include a deeper dive into the economic data derived from the survey data.